Here you'll find the latest Intempus Music releases from singles, EPs to LPs. The unique sci-fi electronic music style is built through meticulous sound design, recreation of old recording timbres and new production techniques. This is Your Chance Beat Tape is my favorite tracks from #newmusicdaily during October 2017. Super chill, relaxing music with beautiful piano pieces, warm bass lines and drums. There's just something about this relaxing new vibe that has me excited for the future. I love the music I've been making lately and I hope you do too. Intempus' first music release in 2 years. "I took time to truly develop my idea of music, hone in on my production skills and grow as an independent artist these past couple years. It's been a worthwhile journey because now I'm creating music in new depth". 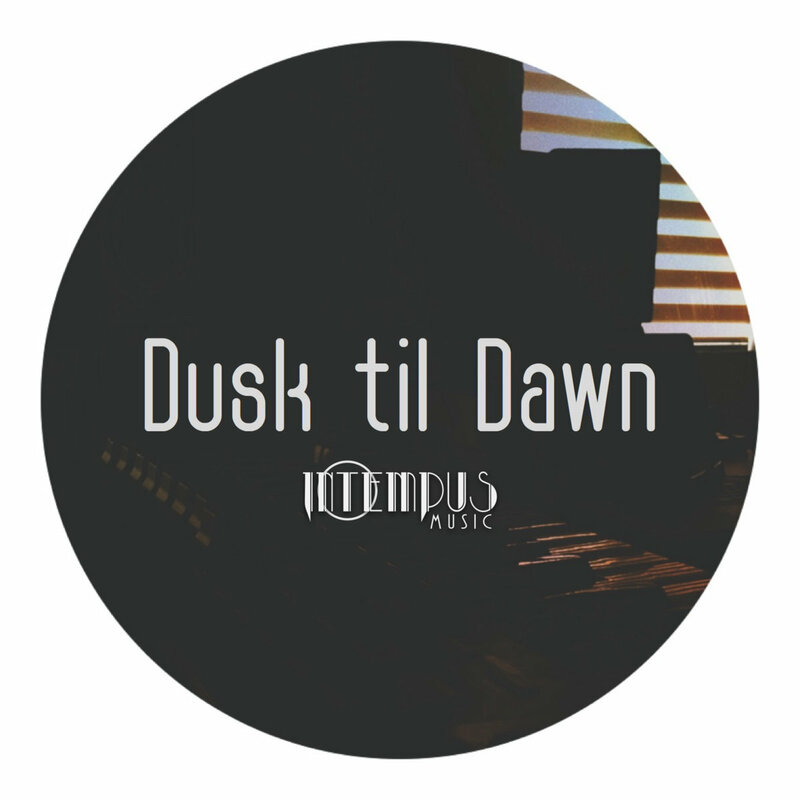 A synthesis of old influence and new inspiration, the track “Dusk til Dawn” by ElectroHipHop artist Intempus combines the sound of an old piano recording with a modern futuristic vibe. “The track is so representative of the chill electronic vibe I aim for and the science fiction sound design influence I have. If you hear this track, you’ll get a good idea of what to expect on the EP.” (Intempus). This track was produced, mixed and mastered in 4 hours, live on the Intempus Twitch Live Stream and put available as a free download as a thank you for reaching 100 Followers on Twitch.